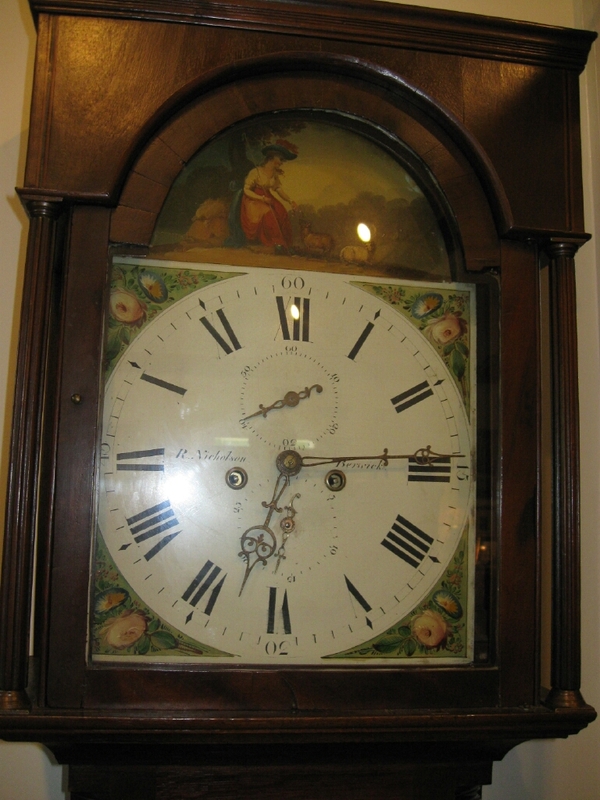 This early Georgian long case clock has the original painted dial and is signed R. Nicholson Berwick . Circa 1875. 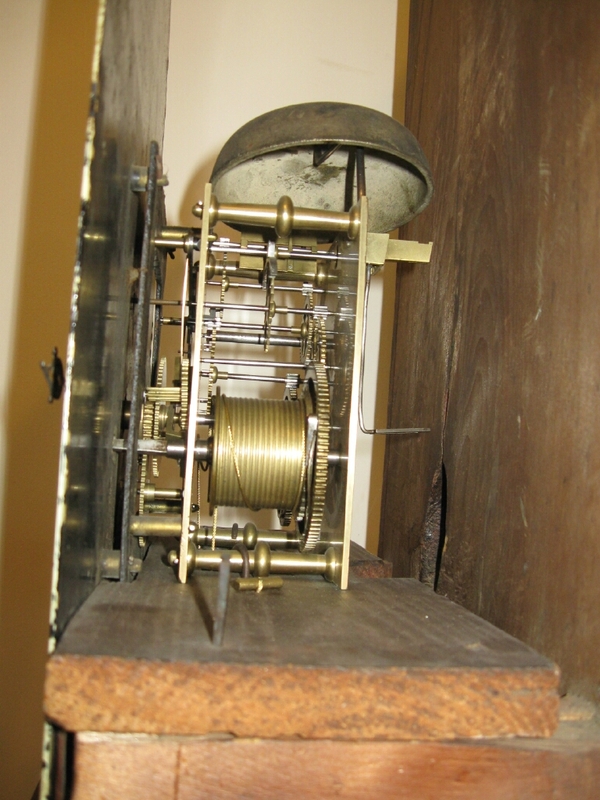 It working order.